Members and regular attenders are invited to attend our Spring congregational meeting. 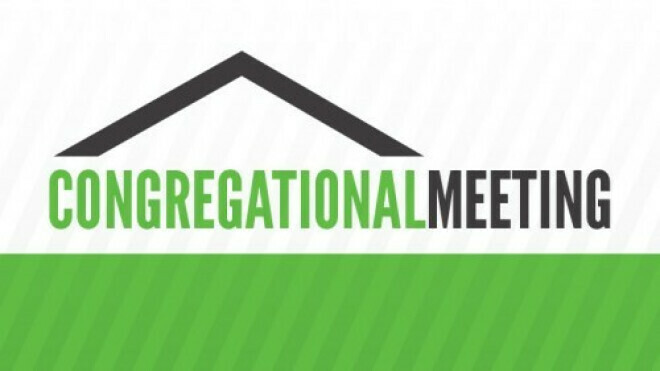 We are planning three congregational meetings this year for the Spring, Fall, and Winter in order to increase communication with our church body. We will provide business updates, preview summer events and outreaches, and pray together as a church family. We hope you can join us!